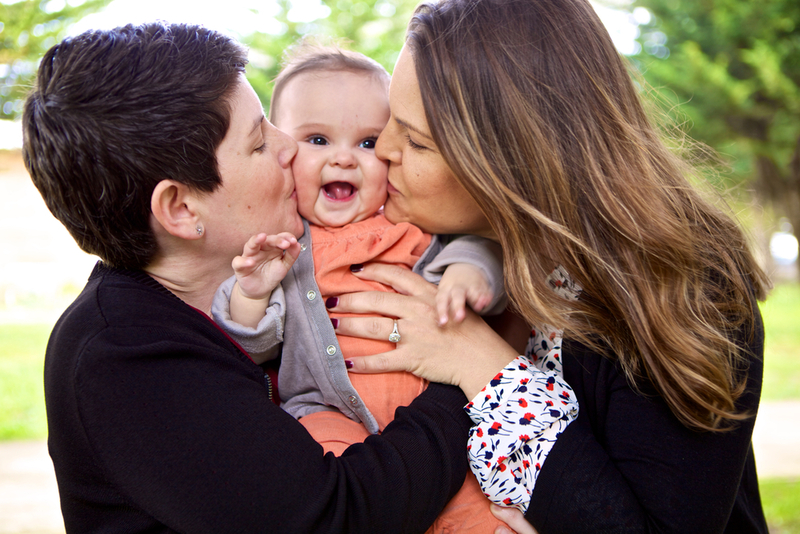 The Pride & Joy Project aims to increase visibility and social equity for queer parents and families. Opening Reception: Saturday, August 5th, 2017. On view through September 17th, 2017. Click here for the official event listing, information, artist's statement, and more. October 2nd - 31st at The Oakland LGBTQ Community Center. The Pride & Joy Project has been featured in the following publications, podcasts, and broadcasts. THE PRIDE & JOY PROJECT © KERSH BRANZ, 2014 - 2018.